Who doesn’t love having desserts in snacks or after a meal or even at mid nights? If you are the kind of person who loves sweet food and has a knack for sweet dishes, you have got to try out this. Brownies have been an ultimate dessert for food lovers all over the world. 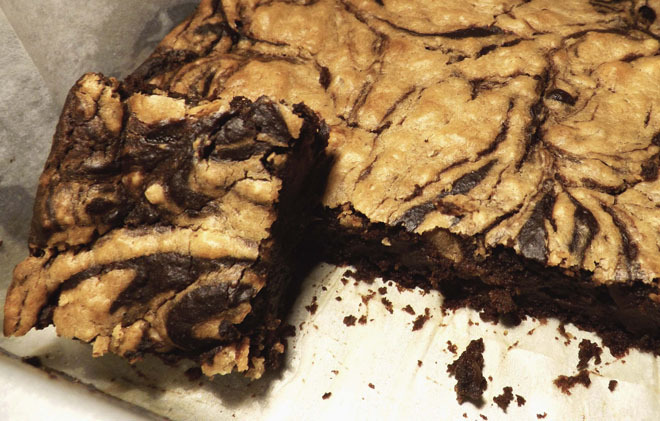 A brownie is basically a mixture between a cake and a cookie. The outer crust is hard but it’s soft and moist from the inside. 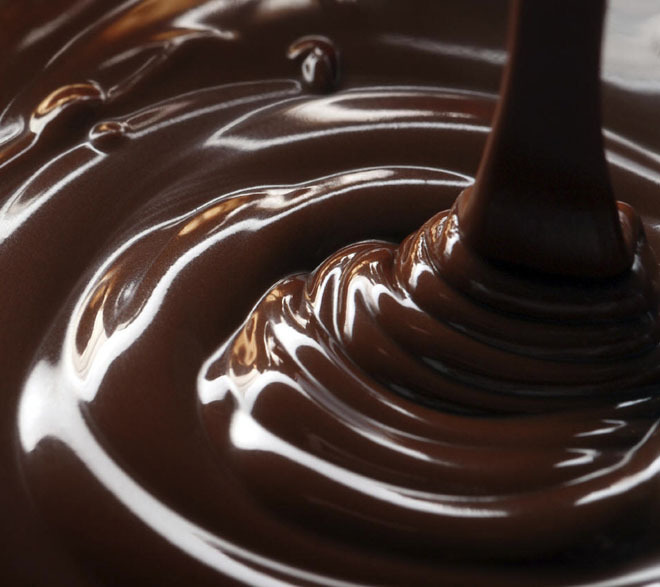 It’s a perfect blend of texture in chocolate and its taste is simply sublime. Brownies come in all different shapes and sizes depending upon the type. Some have nuts in them and others have frostings, whipped cream, chocolate chips etc. Brownies are common lunchbox fare, typically eaten by hand, and often accompanied by milk or coffee. Interestingly the brownies that are made with brown sugar and no chocolate are usually called blondies. This particular type of brownie is unique in its taste as well as texture. It’s a dish with two of the most loved ingredients in the world: chocolate and peanut butter. These scrumptious little peanut butter brownies will fill your heart up with delight. 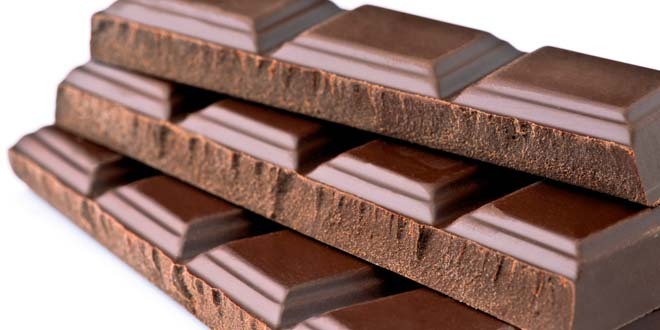 They are tasty and fulfilling altogether and are a special favorite amongst children. Cook up these small packs of pleasure for your family on a special occasion or even on small tea parties. This dish will be a favorite anywhere! 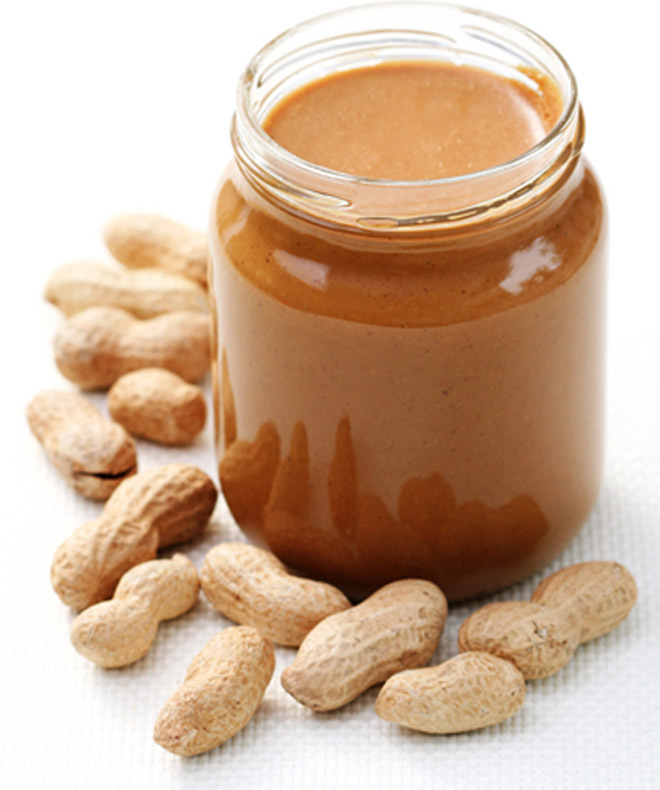 Set aside 50g each of the peanut butter and chocolate. Heat oven to 180C/160C fan/gas 4 and line a 20cm square baking tin with baking parchment. Now take another pan and gently melt remaining peanut butter, chocolate and all the sugar in it. Stir the mixture in occasionally, until the sugar has just about melted. When the mixture is almost melted, turn the heat off. Now use a wooden spoon to beat in the three eggs one by one. Stir in the flour into the mixture and scrape it into the baking tin. 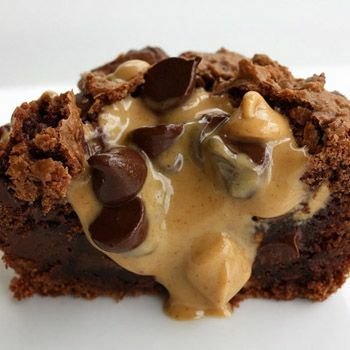 Melt reserved peanut butter in the microwave on High for 45 secs, or in a pan, until runny, then drizzle over the brownie. Bake the brownies for 30-35 minutes or until it has a crust, but the middle still seems slightly uncooked. Melt reserved chocolate, drizzle over the brownie, and then cool in the tin before cutting into squares. When the brownies have cooled down, cut them into small Squares and keep at a cool place You can serve the brownies with a scoop of ice cream or simply with a drizzle of cream. They also do well with a cup of tea. Enjoy!